Not all books have a single author. For various reasons, some projects require a number of writers to cover a wide range of subjects or offer varying perspectives. I have been involved in two of these so far. 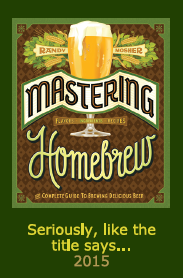 Brooklyn Brewing Company's brewmaster Garrett Oliver took on this massive task and enlisted just about every beer writer on the planet to help cover its vast range of topics. 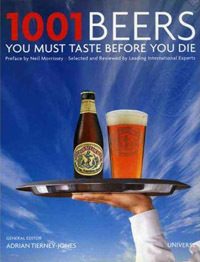 I wrote several entries, most notably about Anheuser-Busch and Budweiser. These were among the most challenging pieces of copy I ever researched and wrote. There was a startling lack of basic information available from the company, made worse by the fact that they had just been taken over by Inbev at the time. People were afraid to talk, refusing to even tell us things that we later found on the company's web site. It makes for a complex soap opera of a story and a fascinating chapter in America's industrial and commercial history. I wanted to tell it accurately without unnecessesarily vilifying them, and let the company's—and the family's—actions speak for themselves. 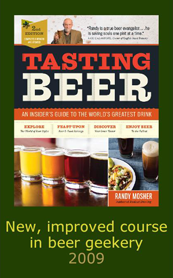 This book, ostensibly of simple beer reviews, was designed to tell the bigger story of great beer through the lens of many small pieces centered around specific beers. 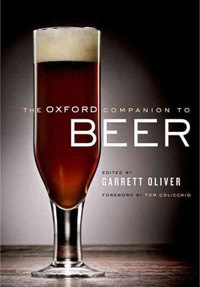 Editor Adrian Tierney-Jones did a great job of encouraging the authors to make the stories as much about the breweries and their context as about the specific beers. I took this on as an opportunity to do a little actual journalism and interview several people whose beers I have always respected and enjoyed. The high point was, after several months of working the channels, finally being able to talk to Anchor's Fritz Maytag. 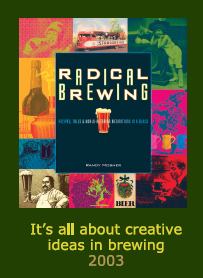 He told me his first-person account of their 1971 reformulating of the iconic Anchor Steam Beer, securing its place as the first modern American craft beer. This is not something I generally do, but I've taken on the task a couple of times on projects I had a particular affinity for. 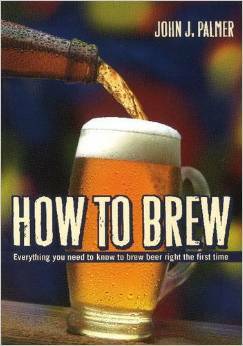 John Palmer's book has become the standard reference on homebrewing of this generation. 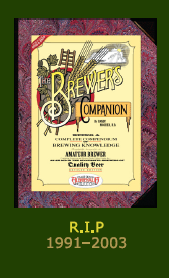 I served as a development editor on this at the request of my friend Ray Daniels, then the publisher for Brewers Publications. My job was to look at the overall coverage and organization to ensure a smooth-flowing and comprehensive book with the right amount of detail where it was needed. 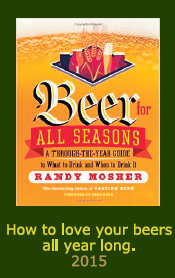 I'm happy to have helped this book become the number one beer book in the world for quite a few years now. Phil Markowski was the well-known brewmaster of Southampton Publick House Brewery at the time, and was long a champion of rustic Belgian ales. This was the first book to cover the subject in any detail. 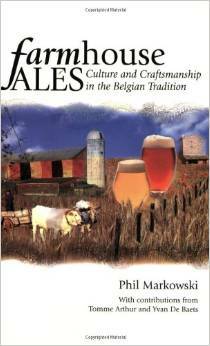 We also worked with Belgian brewer Yvan DeBaets of Brasserie de la Senne, who worked on the history section.